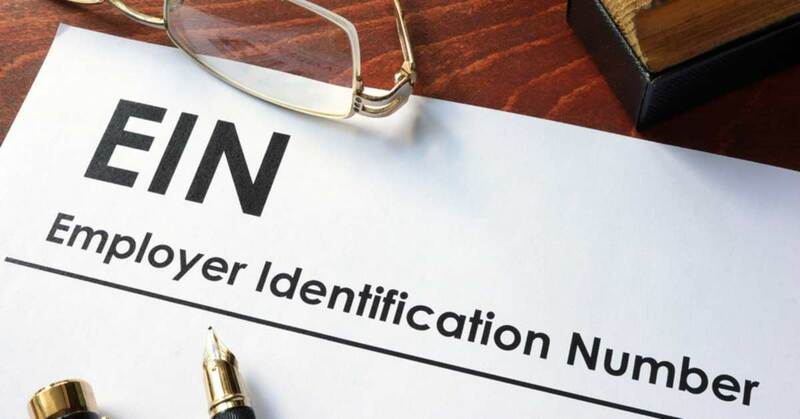 How Do I Obtain My Employer Identification Number (EIN)? An Employer Identification Number (EIN) s a nine-digit number assigned by the IRS and is also known as a Federal Tax Identification Number. It is used to identify the tax accounts of employers and certain others who have no employees. The IRS uses the number to identify taxpayers that are required to file various business tax returns. EINs are used by employers, sole proprietors, corporations, partnerships, non-profit associations, trusts, estates of decedents, government agencies, certain individuals and other business entities.